RISK FREE: 100% SATISFACTION GUARANTEE, & FREE RETURNS. Compare to docooler aceglow vinyl wall stickers and decals. 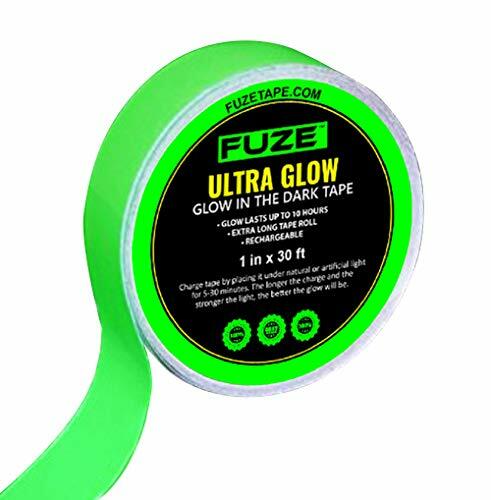 If you have any questions about this product by GatorCrafts.com Glow-in-the-Dark Tape, contact us by completing and submitting the form below. If you are looking for a specif part number, please include it with your message.